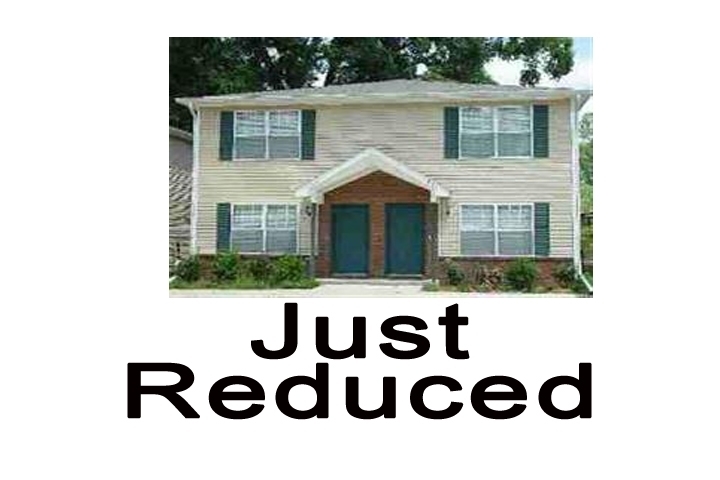 REDUCED GREAT BUY FOR 3 BEDROOM 3 BATH TOWNHOME, Near University, Work, SHOPPING, SO AFFORDABLE FOR A 3 BEDROOM, 3 FULL BATH! LARGE BEDROOMS, WINDOW TREATMENTS, GREAT LOCATION CONVENIENT FOR COLLEGE STUDENTS AND EVERYONE LOOKING FOR A SPACIOUS 3 BEDROOM TOWNHOME CLOSE TO SO MANY ACTIVITIES AND WORK. INCLUDES MANY FURNISHINGS AT LISTED PRICE. THIS GREAT OPPORTUNITY AND BUY PASS YOU BY, CALL TODAY BEFORE ITS GONE AND SOLD TO ANOTHER BUYER! GREAT INVESTMENT BUY!